Video surveillance is perhaps the only mandatory system for any business or residence for visual security. When an intrusion, a theft, or robbery occurs everyone’s life and safety is at jeopardy. Today’s 1080p and 4K cameras capture the details unlike every before. Our systems allow high definition video capture, event reporting and remote viewing. 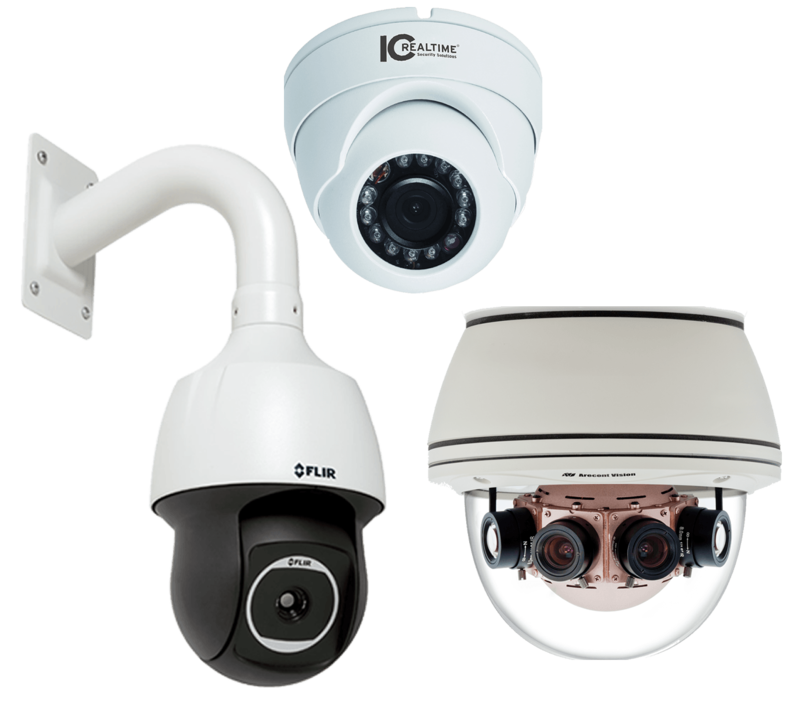 Scroll down to learn about Cornerstone’s video surveillance products. 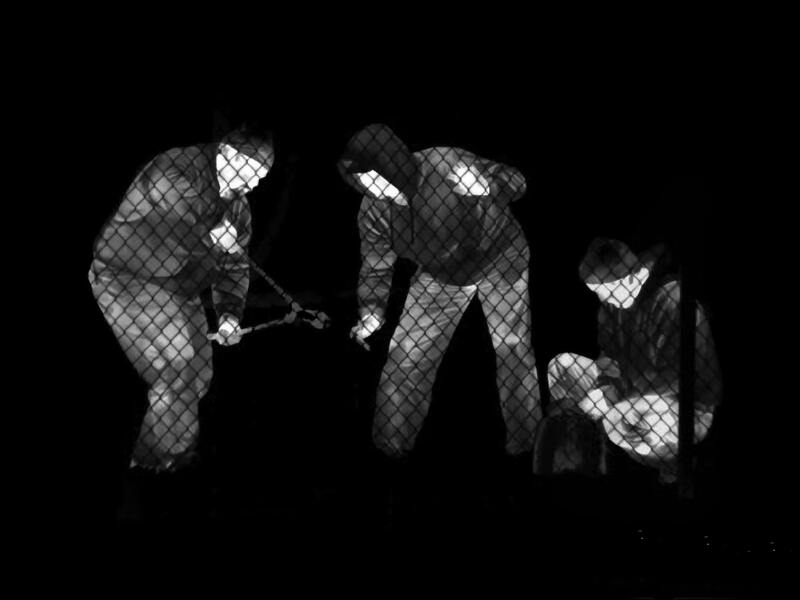 Video cameras only serve one function – produce an image for area monitoring, detail forensics, or intrusion detection. No matter what service application you are faced with, deploying the suitable security camera will generate the professional results you need to respond. Whether your video security project requires night vision in full color, long range thermal imaging, or facial recognition in high detail from commercial to residential. Cornerstone AVI can provide an engineered solution that can meet your requirements. 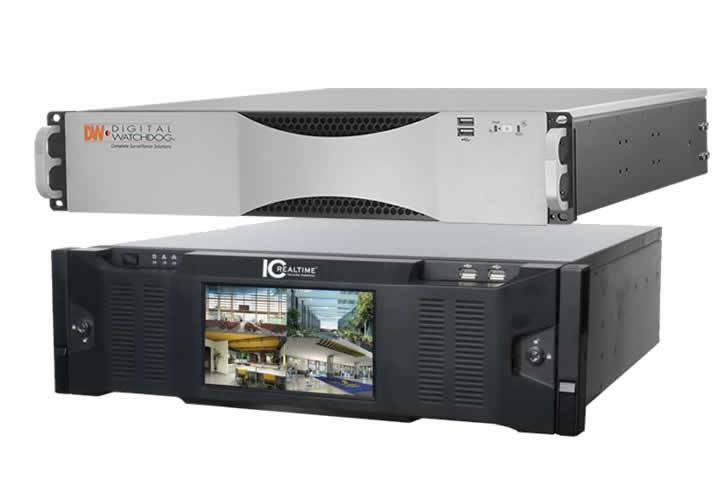 Video recorders store and distribute content locally and remotely. DVR (Digital Video Recorder – Analog) and NVR (Network Video Recorder – Digital) are similar in design but vary greatly in function and performance. Analog surveillance systems are easy to use, inexpensive, and offer limited video quality. Digital surveillance systems are easy to use, moderately priced and offer video quality up to 4k resolutions. 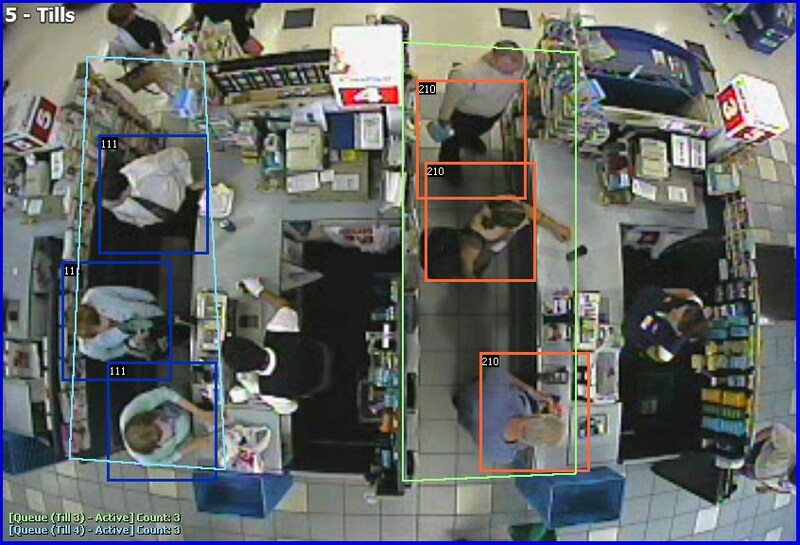 Video analytics is an intelligence such as Facial Surveillance, Advanced Object Tracking, License Plate Recognition, Dwell and Loitering, People Counting, Queue Management Analysis, and Demographics. 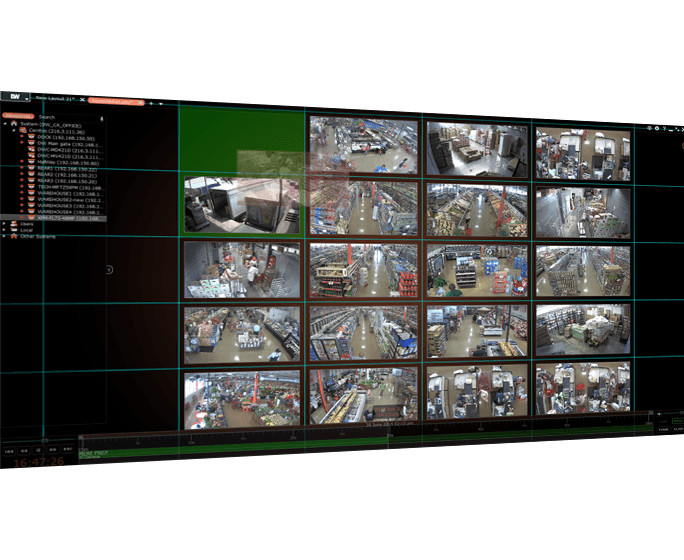 Remote viewing provides the system owner the ability to receive alerts, view live content, and retrieve previous recorded information.